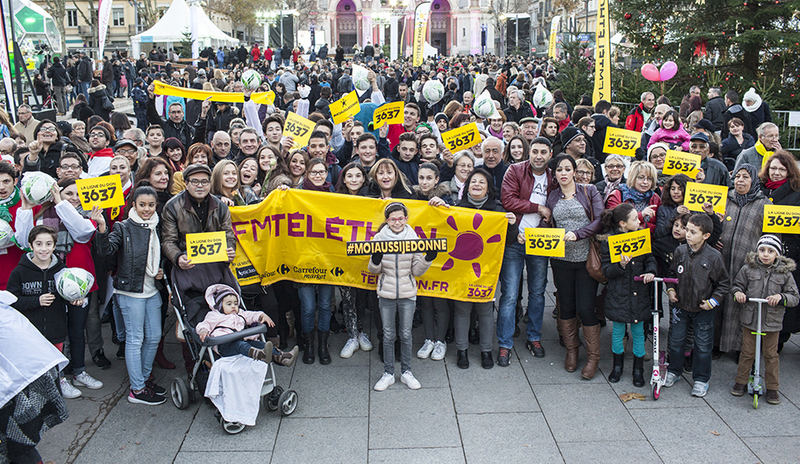 The final result of Telethon 2015 came up to €93,850,778! 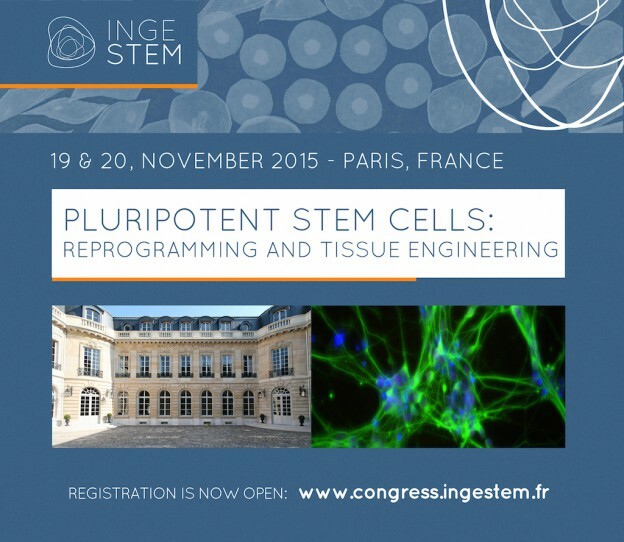 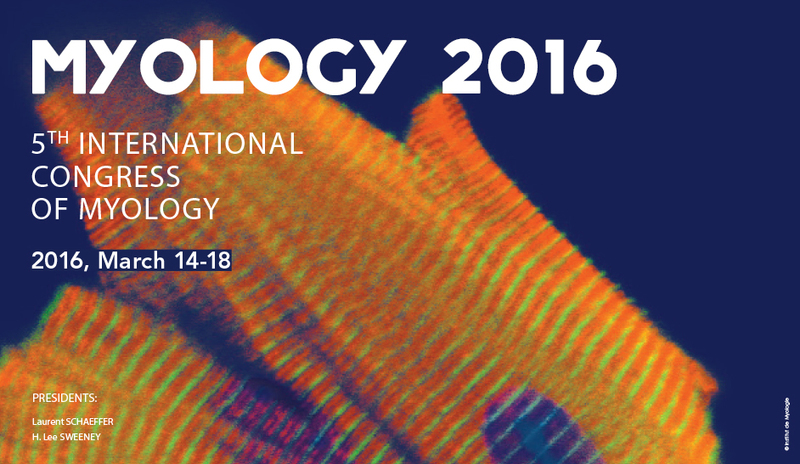 Myology 2016 starts today in Lyon! 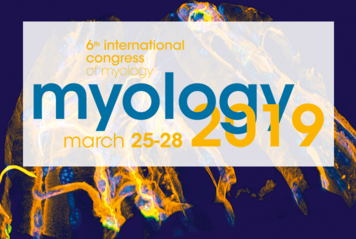 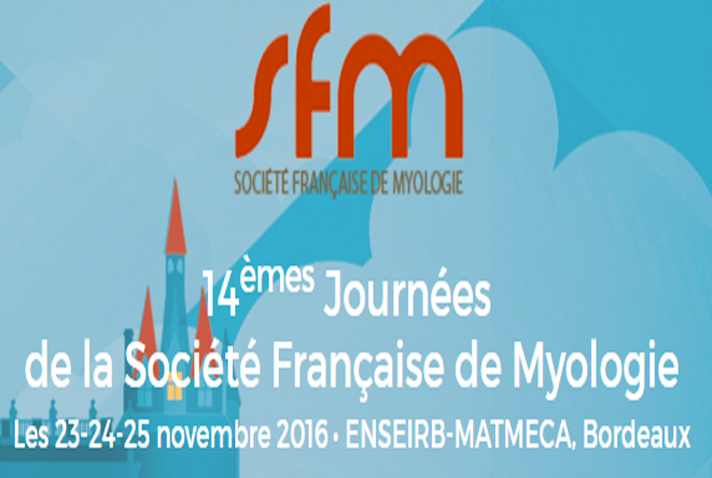 Follow all the news on Myology 2016 on this page! 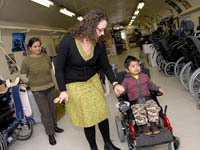 Call for a Third Rare Diseases National Plan. 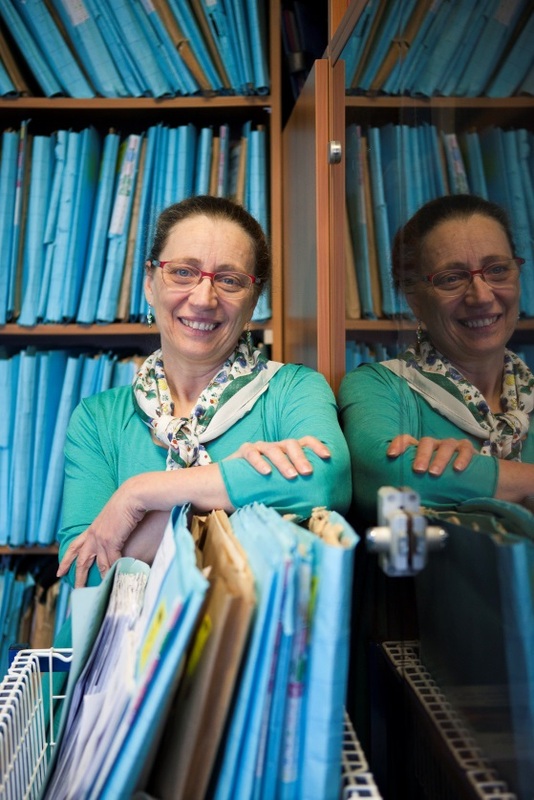 While the press event for the 9th International Day of Rare Diseases, members of the Platform for Rare Diseases have called for a 3rd National Plan. 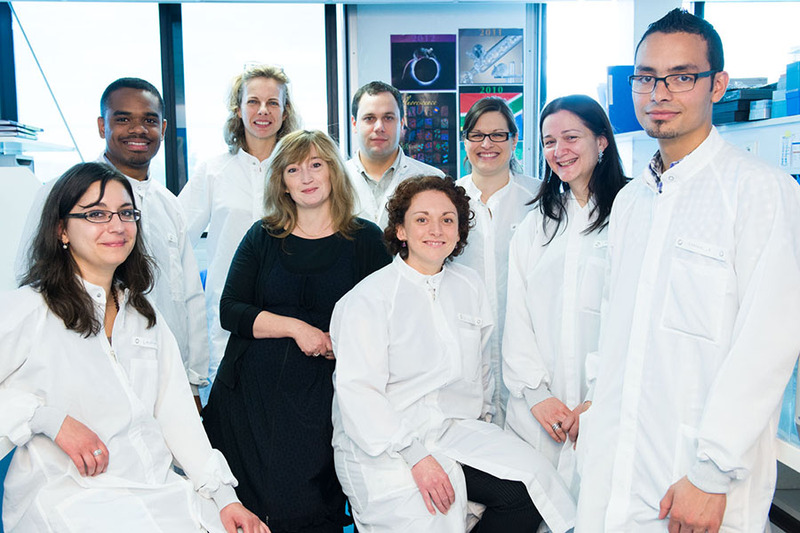 On 29 February, patients around the world will celebrate the ninth annual Rare Disease Day. 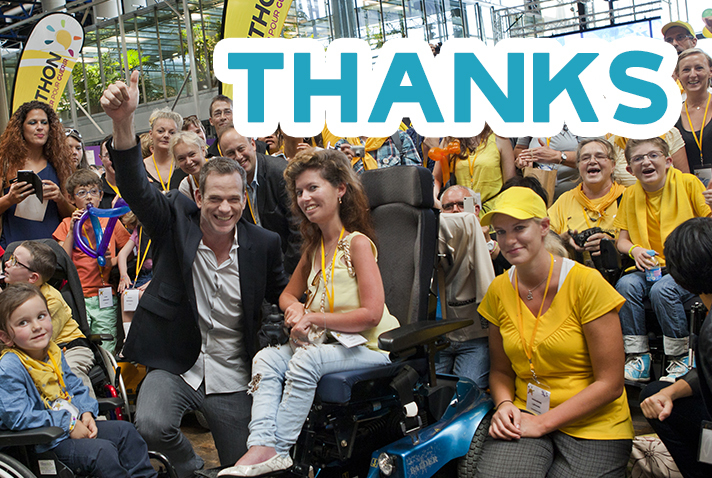 People living with a rare disease and their families, patient organisations, politicians, carers, medical professionals, researchers and industry come together in solidarity to raise awareness of rare diseases. 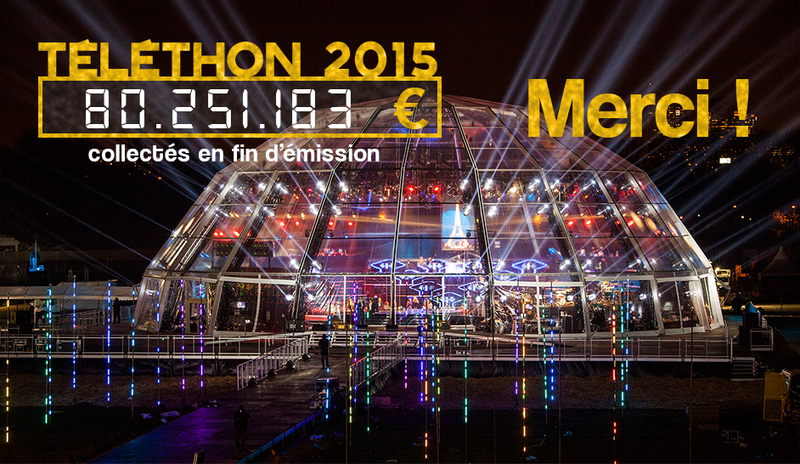 Telethon fundraising event 2015 : 80 251 183 euros. 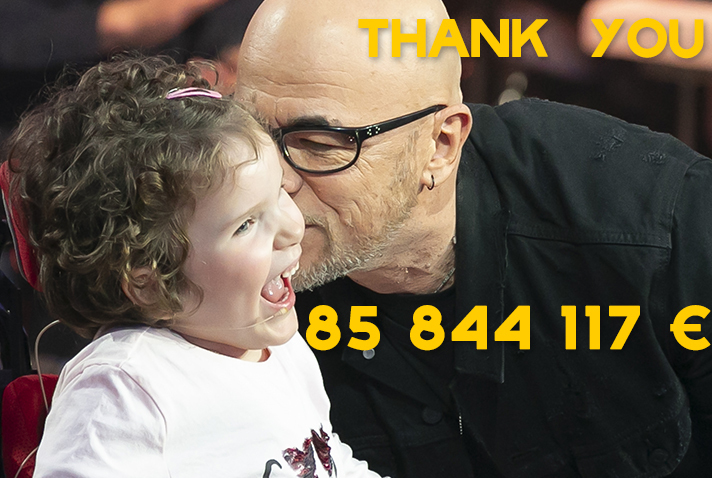 More than ever THANK YOU! 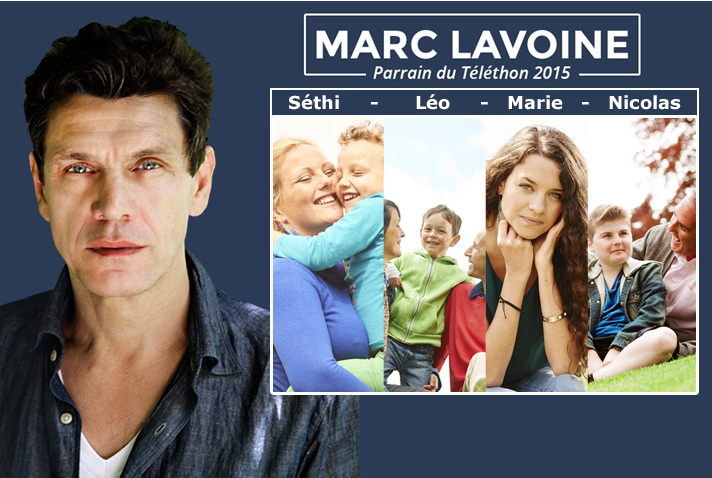 At the end of a 30-hour TV marathon, the Telethon counter displays an extraordinary result of 80 251 183 euros. 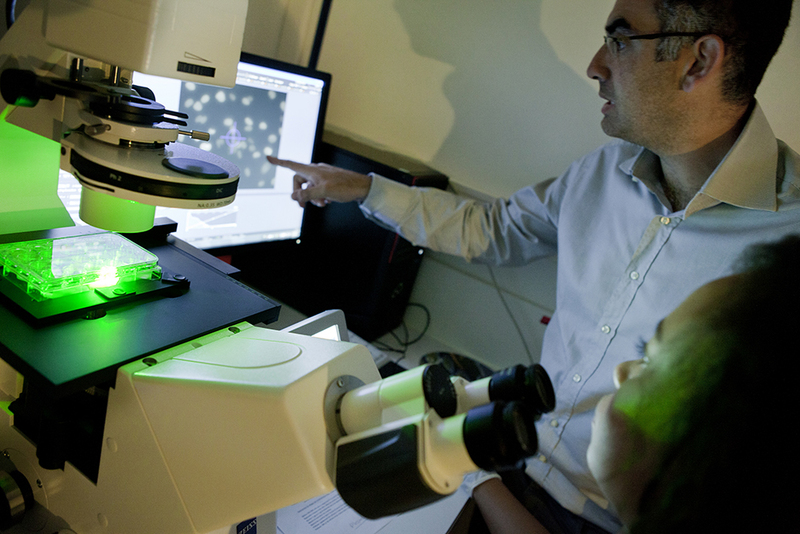 This American foundation initiated a patient self-reporting registry and is well-known to support research and promote clinical trials of potential therapies. 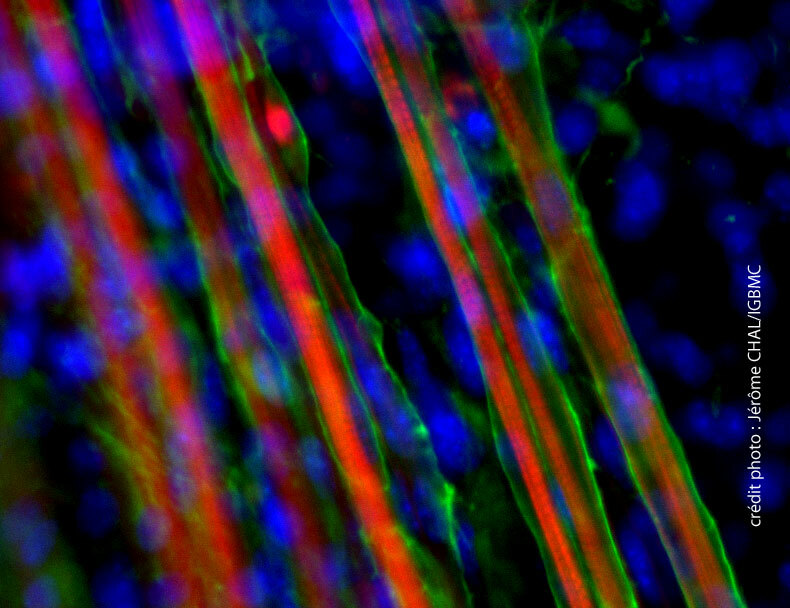 This major breakthrough in neuromuscular diseases has just been published August 3, 2015 in Nature Biotechnology. 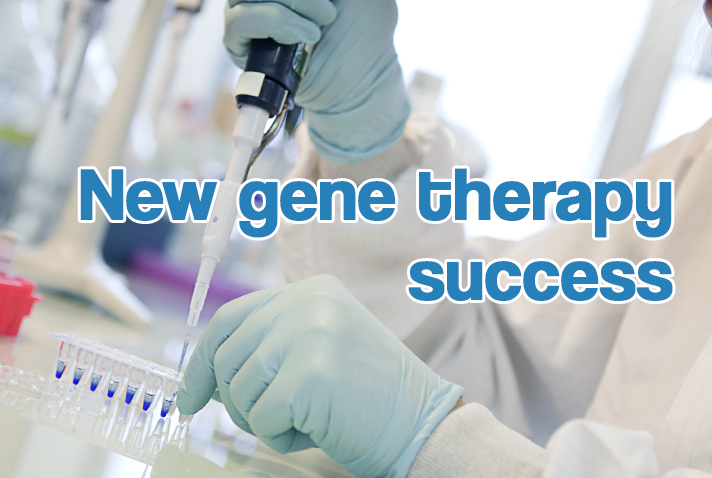 This award recognizes four researchers every year for the quality and importance of their work in gene and cell therapy. 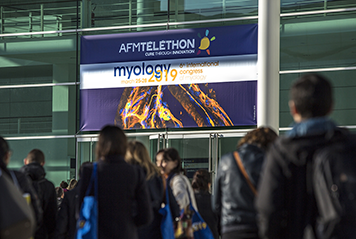 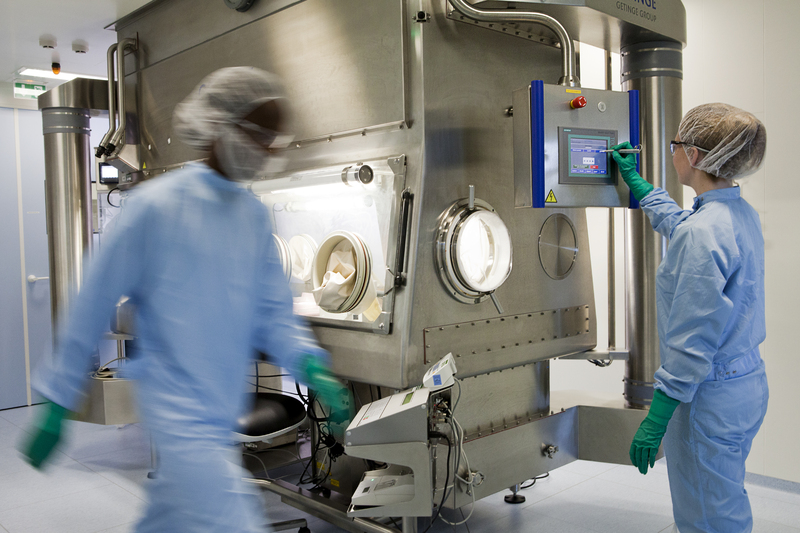 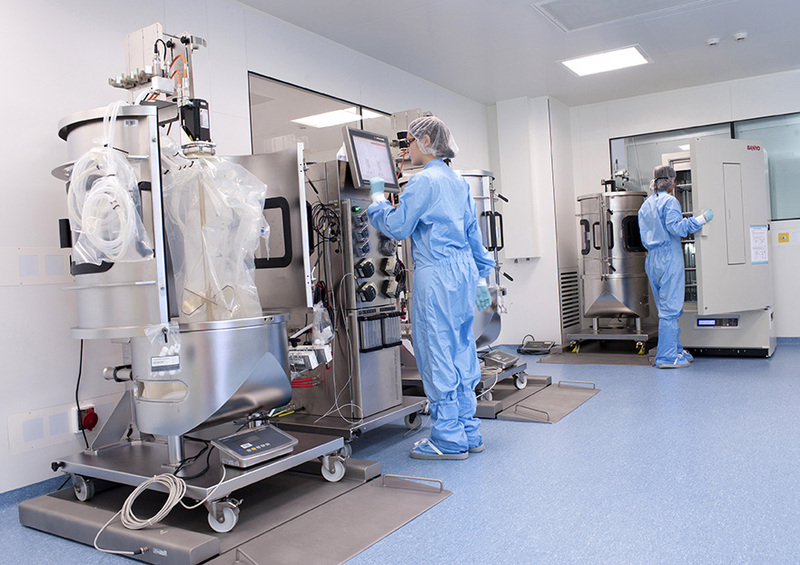 Federico Mingozzi, head of the Immunology and Liver Gene Therapy team at Généthon, the laboratory created by the AFM-Téléthon, presented work done in collaboration with an Italian and Dutch teams showing long-term correction of a genetic defect causing toxic buildup of bilirubin in murine and rat models of Crigler-Najjar syndrome. 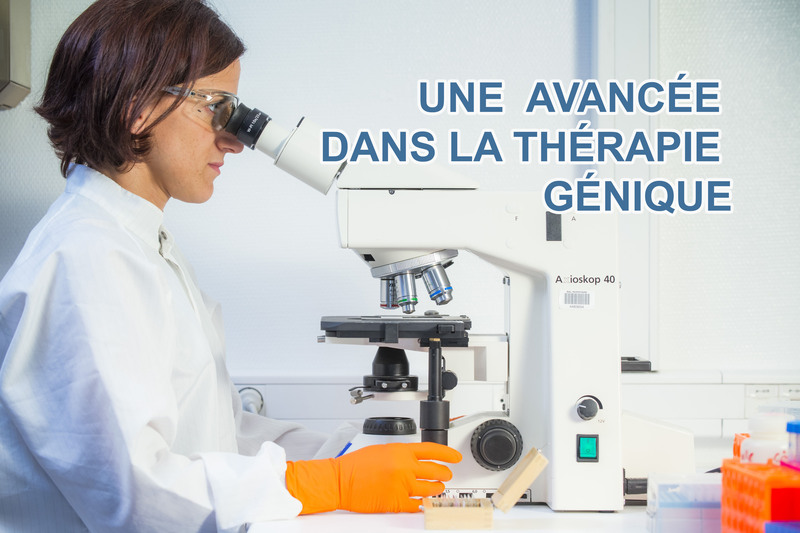 French teams from CIC Biothérapie (AP-HP/Inserm), from pediatric hematology department of Necker Hospital for Children (AP-HP), led by Marina Cavazzana, Salima Hacein Bey Albina and Alain Fischer and from Genethon led by Anne Galy (Genethon/Inserm UMR-S951), and English teams from UCL Institute of Child Health and Great Ormond Street Hospital in London led by Adrian Thrasher and Bobby Gaspar demonstrated the efficacy of gene therapy treatment for Wiskott-Aldrich Syndrome (WAS).